NEWINGTON - Summer reading officially begins this Friday, June 15. Bob Bloom’s Instrument Petting Zoo will be the evening’s special guest, offering noisemakers of all varieties for visitors to touch and play. There will also be face painting, relay races, temporary tattoos, crafts and prize drawings. Newington elementary schools have already sent home summer reading logs with students, but preschool-aged children and others who haven’t received one can pick up their copy at the library. New this year kids will be asked to complete 33 different tasks as the summer progresses. These range from reading for one hour or putting away smart phones and computers for 24 hours to a having park adventure. With hard work comes reward. For the first ten activities completed kids will receive a goody bag. They can anticipate a paperback book for keeps after another ten check marks on their lists. Finally, with the third set of ten, kids will see their name plated in a library book. All the while they can expect prize tickets towards a big drawing at the end of the summer. 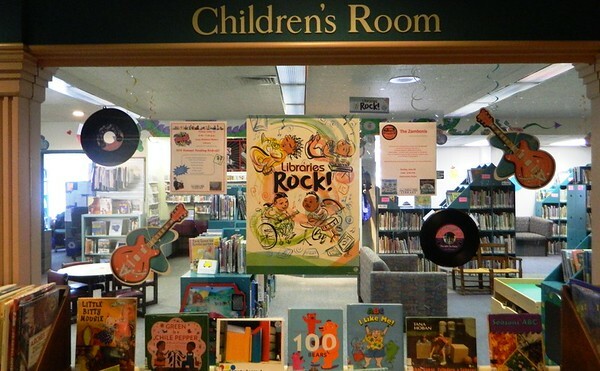 Joining regular library programming and clubs this season are an assortment of special events. On Sunday, June 24, from 1 to 3 p.m. popular music duo The Zambonis will be rocking the facility. The group’s 1996 debut, “100% Hockey…and Other Stuff” spent 13 weeks on the CMJ Top 200 and worked its way onto NHL hockey arena playlists. The following day, June 25, at 6:30 p.m. is the library’s Annual Buddy Bake-Off. Pairs of kids can enter with their favorite homemade treat for a chance to win prizes. “Cowtoonist” Debi Hamuka-Falkenham will be hosting a cartooning workshop on Thursday, June 28, from 10:15 to 11:45 a.m., teaching kids how to create their own masterpiece greeting cards. 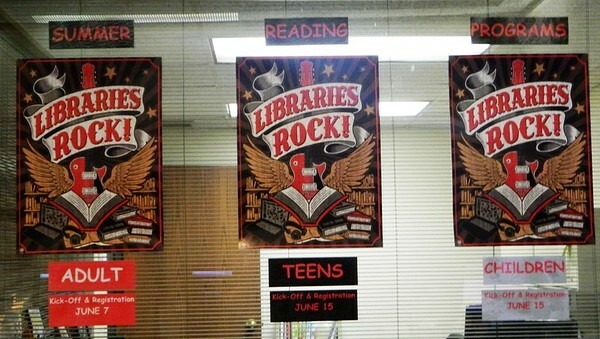 The Teen Department also has an action-packed summer planned for young people in grades six through 12. Like the children’s summer reading, activity and book logs are completed on paper worksheets, not over the internet. 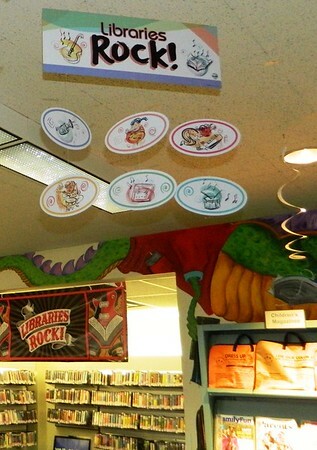 Teens must visit the library in order to receive a prize ticket for each task completed. New this summer is the Maker Space, open July 2 and 30 from 1 to 3 p.m. for crafting and creating. Expected to be super popular with teens is a session of Indoor Laser Tag Friday, June 29, from 6 to 8 p.m. Rolling Video Games of New England will be hosting the event and registration is required. “We’re really excited about it,” Francis said. At the end of the summer there will be a drawing for six winners, who will take home $50 Visa gift cards. 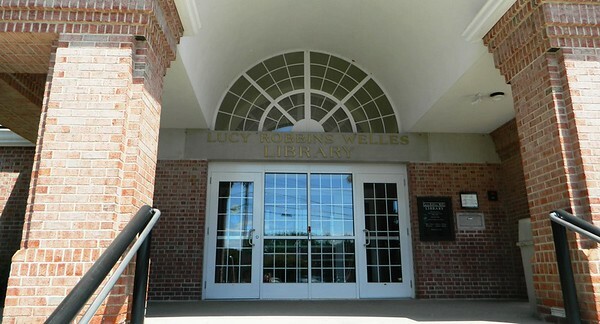 LRWL Summer Reading is sponsored by the Friends of the Library. For a full list of activities check out the Town Crier’s library calendar. Posted in Newington Town Crier, Newington News on Wednesday, 13 June 2018 18:02. Updated: Wednesday, 13 June 2018 18:05.